Industry leaders in post processing, NovAtel's Waypoint Products Group announces version 8.80 of our post-processing products Inertial Explorer®, Inertial Explorer® Xpress, GrafNav™ and GrafNet™. 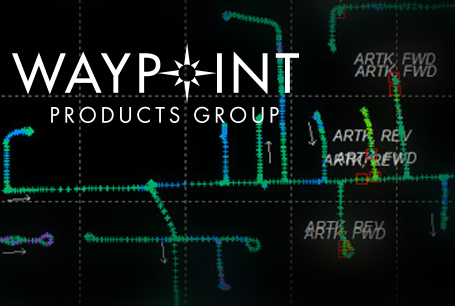 All Waypoint customers with an active subscription that are within the support period qualify for the Waypoint 8.80 upgrade at no additional charge. If you do not have an active Waypoint subscription, please contact a NovAtel sales representative for assistance.